Yesterday, the folks at Epic Games announced that the popular online shooter, Fortnite: Battle Royale will be coming to mobile devices soon. It will be the exact same game that players experience already on Xbox One, PS4, PC, and Mac, according to a blog post from the developers. The mobile version of Fortnite: Battle Royale is launching as an invite-only beta of sorts, which you can sign up for on the game’s website beginning March 12th. The initial launch will only support iOS devices with iOS 11, with support for Android coming in the next few months. There was no mention of a full release for Fortnite mobile. What’s more, Epic Games confirmed Fortnite: Battle Royale will support cross-play and cross-progression between PS4, PC, Mac, iOS, and, eventually, Android. This means you can team up with or fight against your friends in Fortnite, even if they are playing on PC while you play on PS4. This announcement left Xbox One players feeling left out, but today’s blog post resolved that. “We’re happy to announce today that in partnership with our friends at Microsoft, Fortnite will feature cross-play, cross-progression, and cross-purchase, between Xbox One, PC, Mac, iOS and (in the next few months) Android,” Epic Games said. This still leaves PS4 and Xbox One players separated without cross-play, but this is no surprise, since Sony has historically refused to work with Microsoft on cross-play. However, a Microsoft spokesperson indicated cross-play between PS4 and Xbox One could happen, as reported by The Verge. 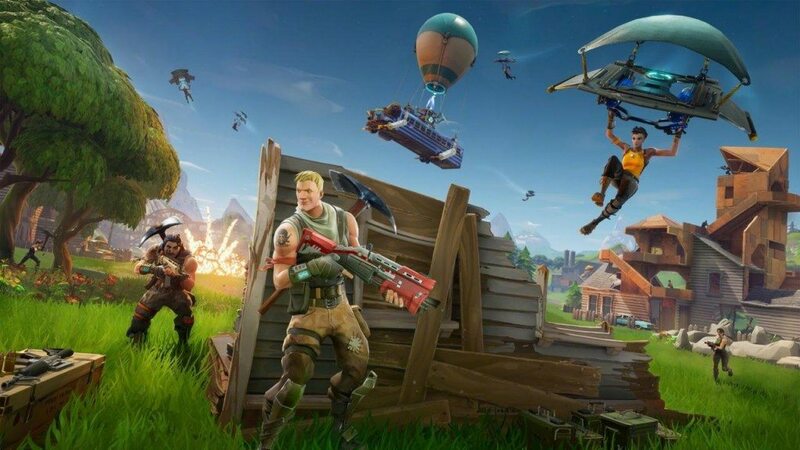 Discussing Fortnite, the spokesperson said, “Microsoft has long been a leading voice in encouraging the adoption of cross-platform play and the potential of connecting players across PC, mobile and all consoles.” Not a direct confirmation, but the phrasing of “all consoles” hints at Sony and Microsoft possibly working together for cross-play. Fortnite: Battle Royale is available now on PS4, Xbox One, PC, and Mac.